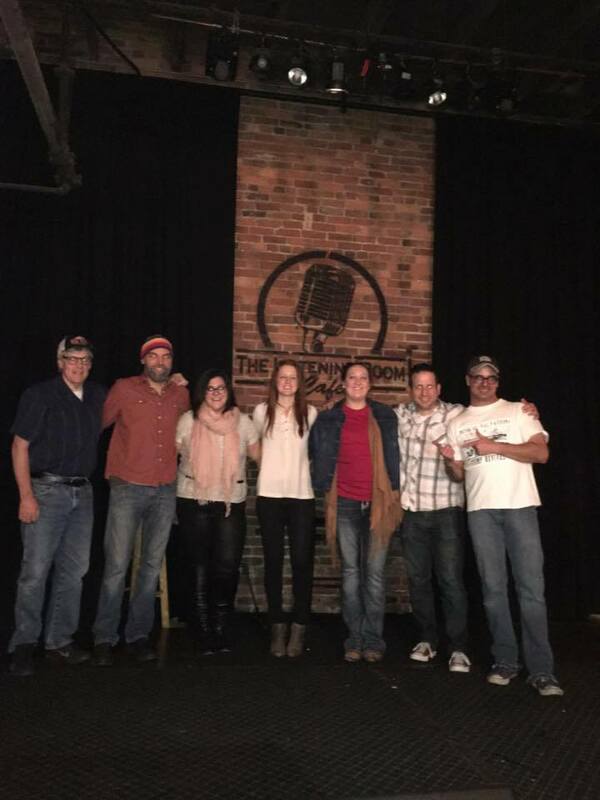 Big Tent had a great evening of music at The Listening Room Cafe featuring songs and artists from Big Tent Nashville. Shout out "THANK YOU" to Cody Walden and Justin Addis for inviting us to play and for hosting "The Movement" every week. These songwriters have been working very hard writing at Big Tent and it was nice to put a band together for the evening to showcase their writing and their artistry.